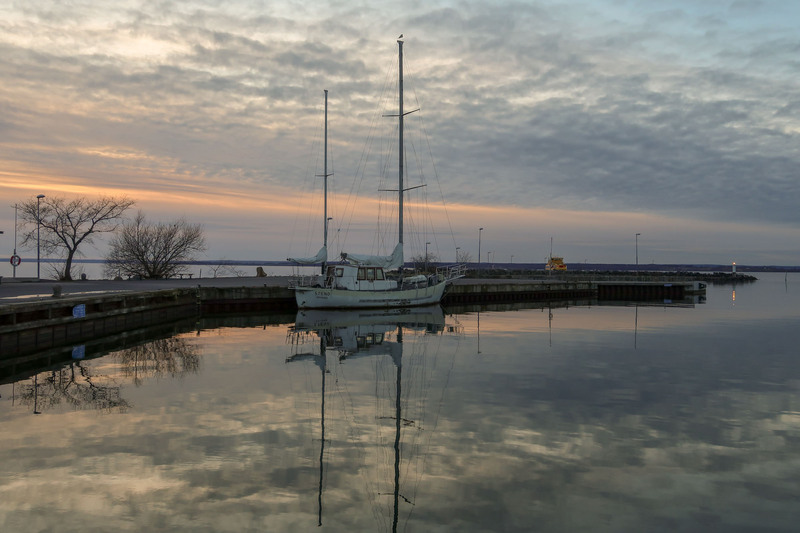 By bicycle from harbour towards home, looking west. 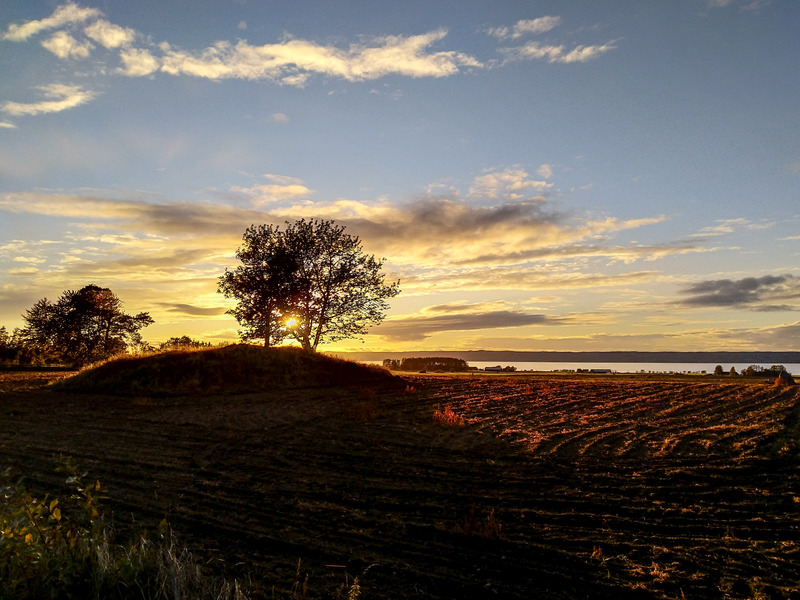 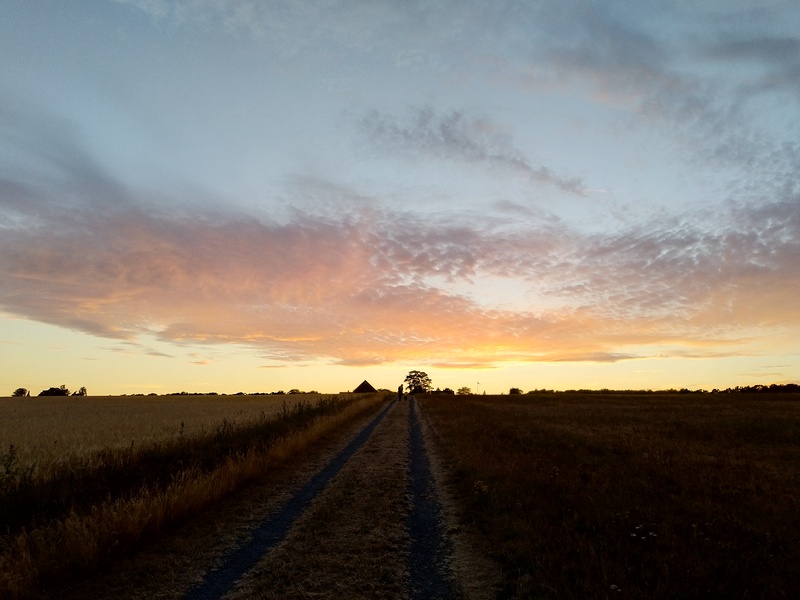 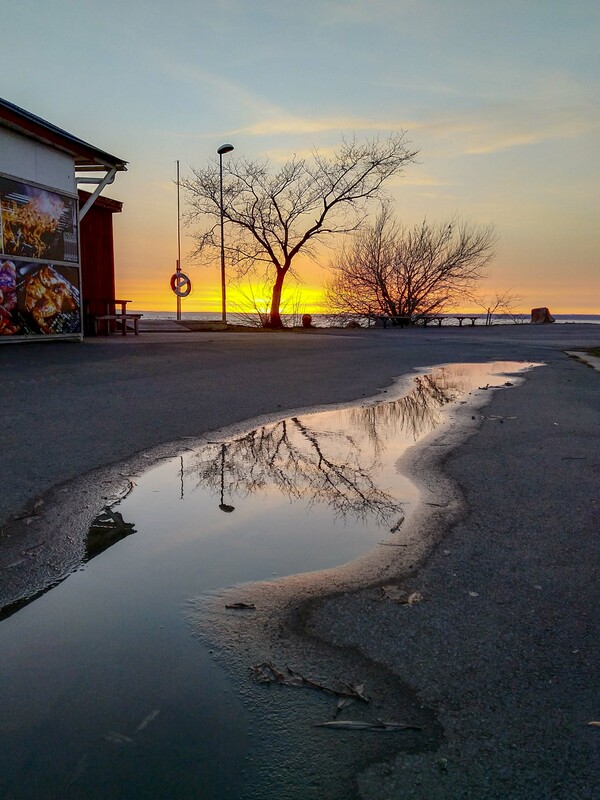 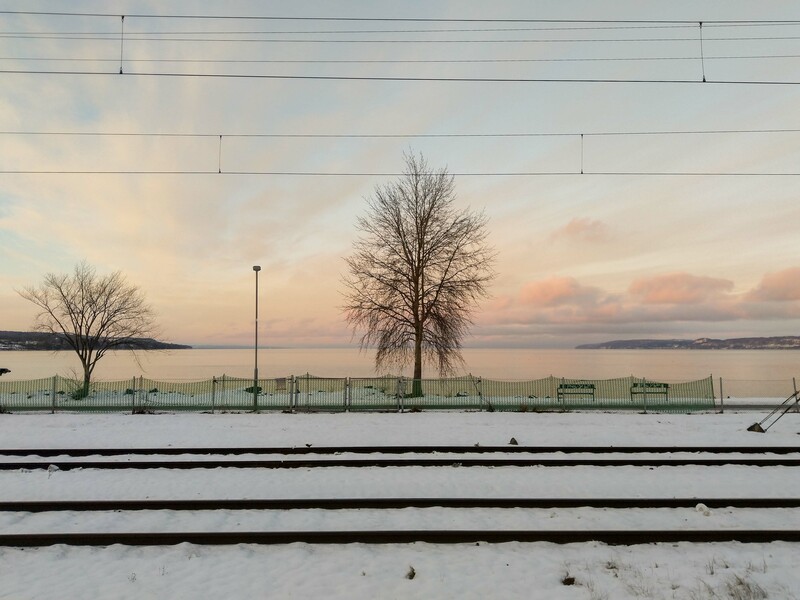 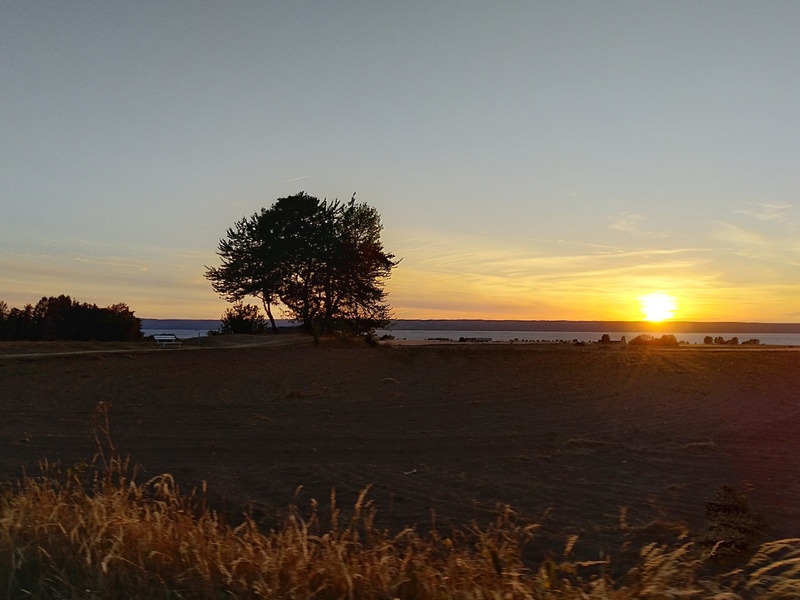 This entry was posted in Landskap, Natur, Vatten and tagged Bicycle, Commuting, Evening, Visingsö on 2018/10/01 by Rune. 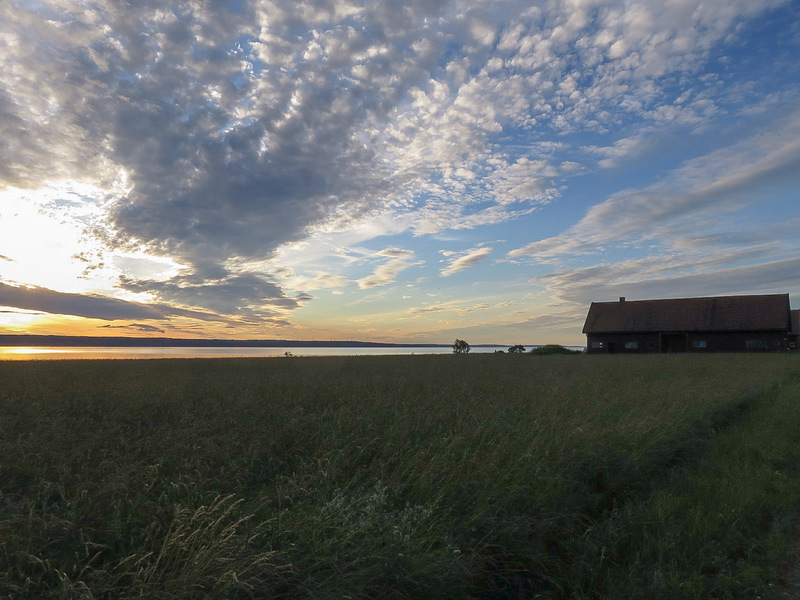 Another beautiful evening at Visingsö! 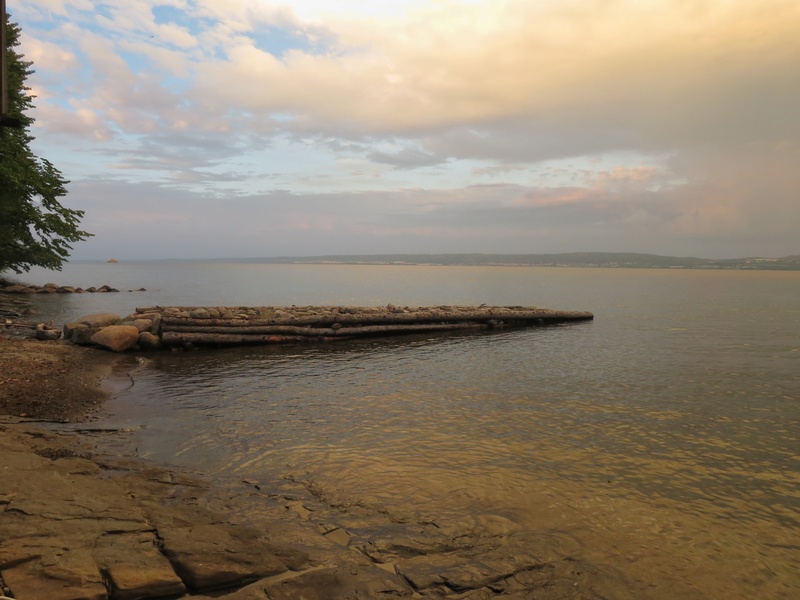 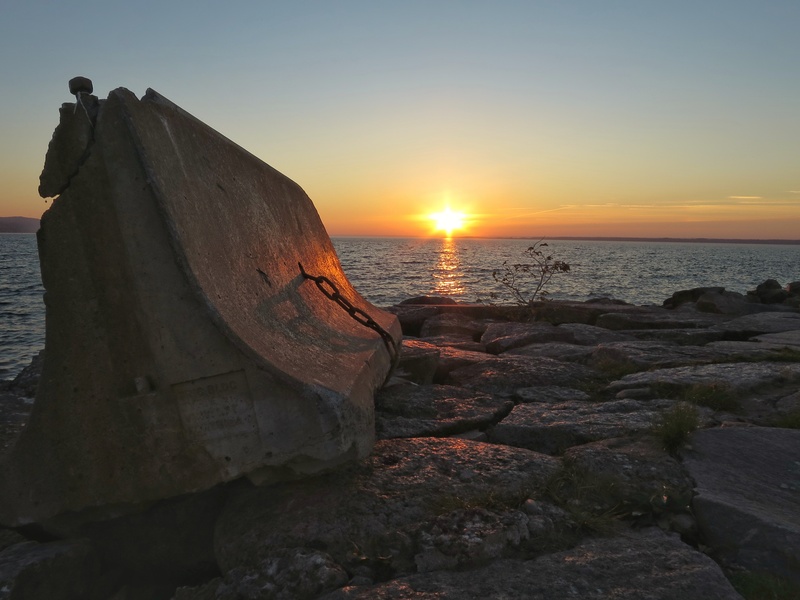 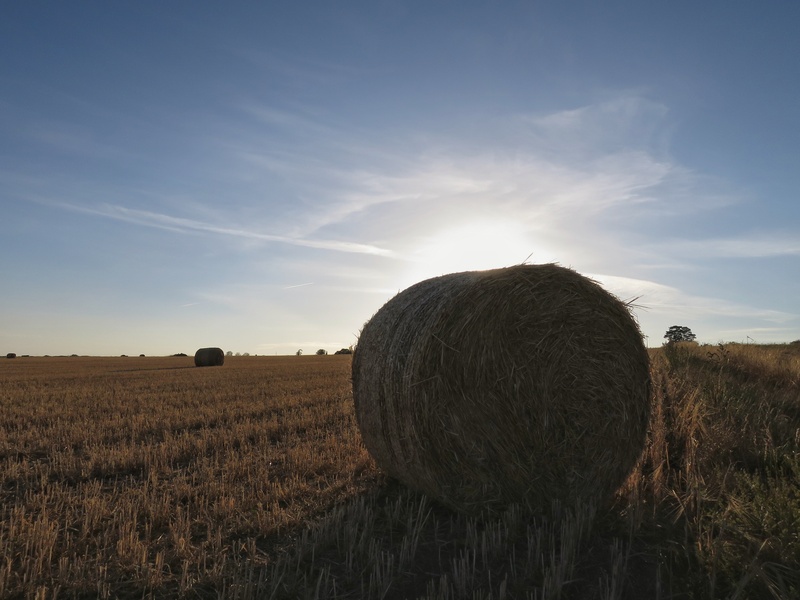 This entry was posted in Landskap, Natur and tagged Evening, Landscape, Sunset, Visingsö on 2018/08/05 by Rune.